Mother: 'Ok, I'll ask your sister'. 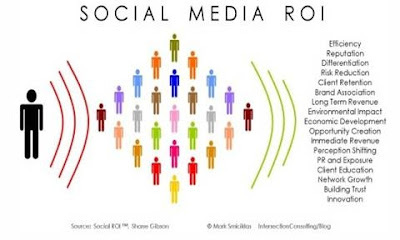 Definition of Social Media Marketing: Creation of content that attracts attention and encourages audiences to participate and share it with their social networks. Social Media Marketing is powerful, as a corporate message can spread from user to user, because it appears to come from a trusted, third-party source, as opposed to the company itself. It’s driven by word-of-mouth. The barrier to entry is low, and can level the playing field especially for small businesses. 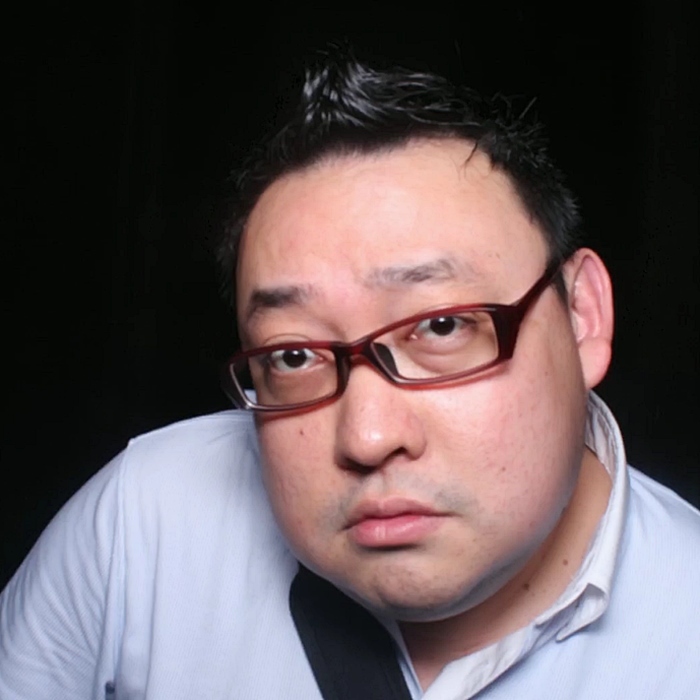 A key component of social media marketing is building social authority, or opinion leadership. This is developed when an individual or organization establishes themselves as an ‘expert’ in their given field, or is able to influence consumer behavior due to their popularity. The most effective social media marketing efforts revolve around genuine building of authority through providing accurate and timely information on an ongoing basis, without any overt associated marketing angle. What influences them? How many of them use social media? What are our customers saying about us and our competitors online? What platforms are we using? How frequently should we update? What’s our message? And tone? Shall we continue, discard, or refine? The Young Person wandered the beach, lost in thoughts. Ahead lay a strange sight – millions of starfish washed up on the sand. They stretched as far as the eye could see. The Young Person couldn’t help but be impressed. A little further on was a figure bent over the beach. The figure was an Old Man and, as the Young Person got closer, it became clear that the Old Man was picking up starfish and tossing them into the waves. “What are you doing?”, the Young Person asked. He threw the starfish he was holding into the sea. The Young Person looked up and down the beach at the millions of starfish, then laughed. There was a long pause. Then the Old Man bent down, picked up another starfish, and held it up to the Young Person. Moral: You can make a Difference! 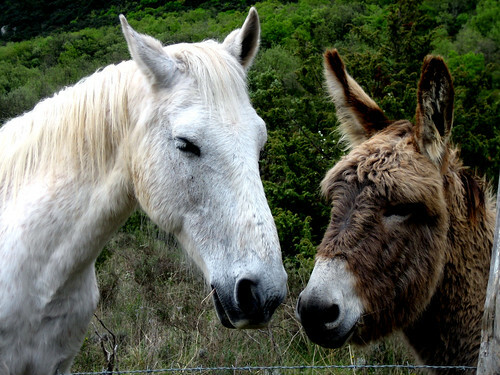 A story was told of a farmer, who owned a Horse, and a Donkey. One day, the farmer had to travel to the city, but he could only bring one of the animals with him. The other would have to stay and grind mill for that day. The Donkey said to the Horse: "The city is so far away, I think I would rather stay home and grind mill." And so, the farmer hitched the Donkey to the mill, took the Horse, and left for the day. Evening came, and the farmer returned. When the Horse saw the Donkey, it said, "Donkey! You wouldn't believe all the sights I've seen in the city! It's full of lights and laughter! You should have gone!" The Donkey replied, "Well, I've seen nothing all day but the four walls of this mill... I'm extremely tired of all this grinding." The Horse said, "We both have walked the whole day, but while I've seen the world, you have just been going round in circles." Moral: We are busy everyday. But what are we busy with? 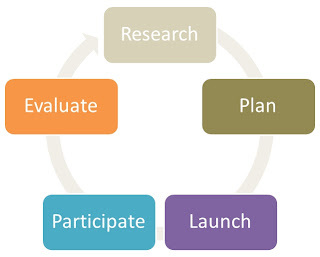 Productive activities that will eventually help us reach our goals? Or time-wasting activities that cause us to go round in circles? Be clear on what you are doing daily! - Ads on sites with similar content are 61% more likely to be remembered. 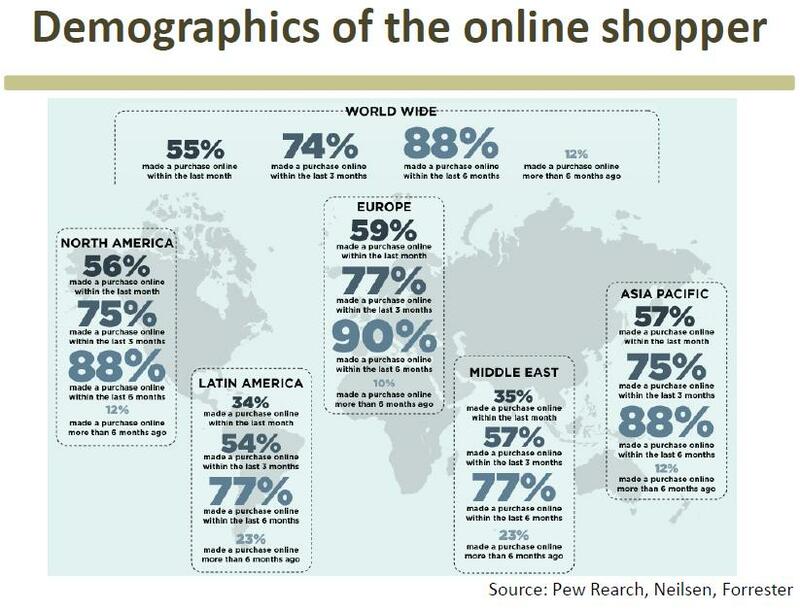 - Social Networking, Shopping and Food sites generated the highest recall levels of 29% to 39%. - Search and Portal sites generated the lowest recall levels. 63% of banner ads were noticed by Web users. - Assuming TV Commercials have 100% notice value (it’s the most powerful medium), then Magazine Ads have 83%, and Internet Banner Ads have 16%. It’s a good ratio considering the price of producing a banner ad is much lower than a TV commercial. - Banner ads can stand out with contrasting color to the rest of the page (Blend, Contrast, Complement). Or with smart technology that changes the content of the banner ad based on date, time, location, or season, etc. - Specialized websites providing advertising platform for niche markets, eg: Food, Jobs, Cars, Hotel Stay, etc. - Click Through Rates (CTR) for the ads are about 8% for the first ad, 5% for the second ad, and 2.5% for the third ad. Most popular items bought online are Books (1), Airline tickets (2), Clothes (3), Household Items (4), and Music (5). 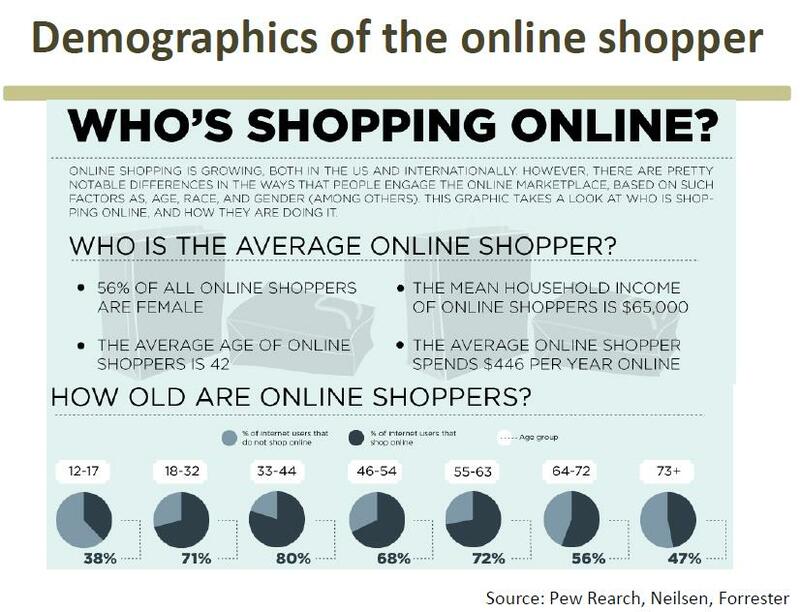 Traditional Media still continues to reach people in all demographics, despite the growth of new media. 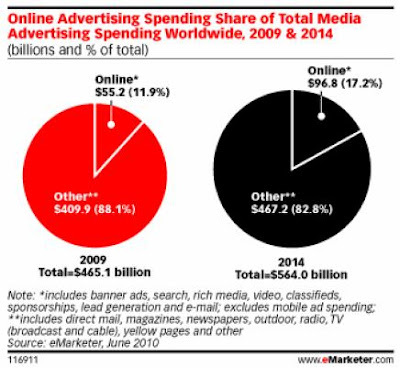 As such, traditional media still holds significant portions of ad spending. 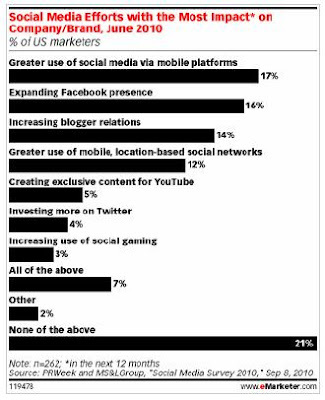 Mobile platforms with location-based networks can take social marketing to the next level, in the form of personalized marketing or location-based marketing. 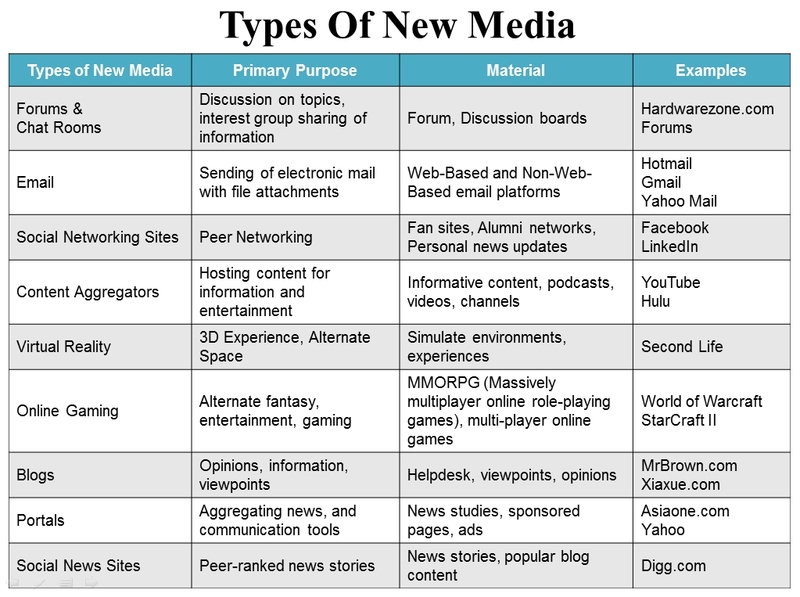 Definition of New Media: Broad term covering the different forms of electronic communication made possible through computer technology. On-Demand access to content anytime, anywhere, on any digital device. Content production can be done in real time. Interactive user feedback, creative participation and community formation around the media content. 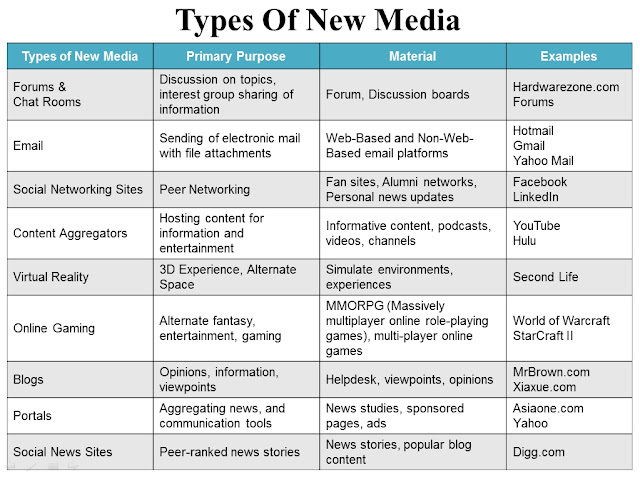 Difference between New Media and Traditional Media (Radio, TV, Print) is the digitizing of content. 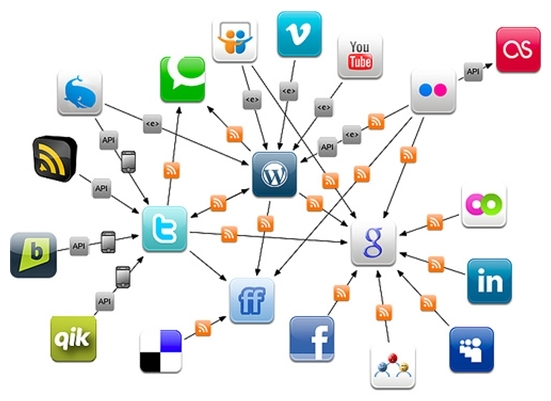 Definition of Social Media: A digital channel / medium for social interaction, using accessible techniques of web-based and mobile technologies. “People having conversations with one another online”. It is a Channel of communication. Communication is in the form of interactive dialogue. There is an element of community and group, not just two-way dialogue, but multi-step flow, and the blurring of lines between producers and consumers. Not all types of New Media started as Social Media, but they all have the potential to convert to Social Media. Social Media is NOT THE SAME as Social Networking. 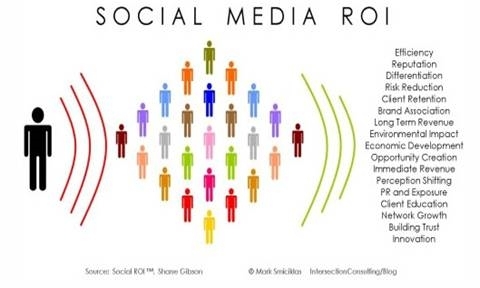 Definition of Social Networking: Peer to Peer interaction using Social Media. Attitude: A learned predisposition to behave in a consistently favorable or unfavorable manner with respect to a given object. The "Object" could be a category, brand, model, etc. 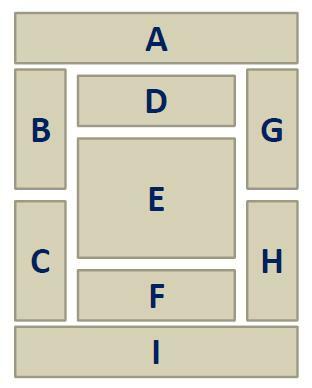 Attributes are features that an object might have. Companies want consumers to perceive their products as having desirable attributes. The key assumption in this model is: People's attitudes towards an object depend on their beliefs about its various attributes. 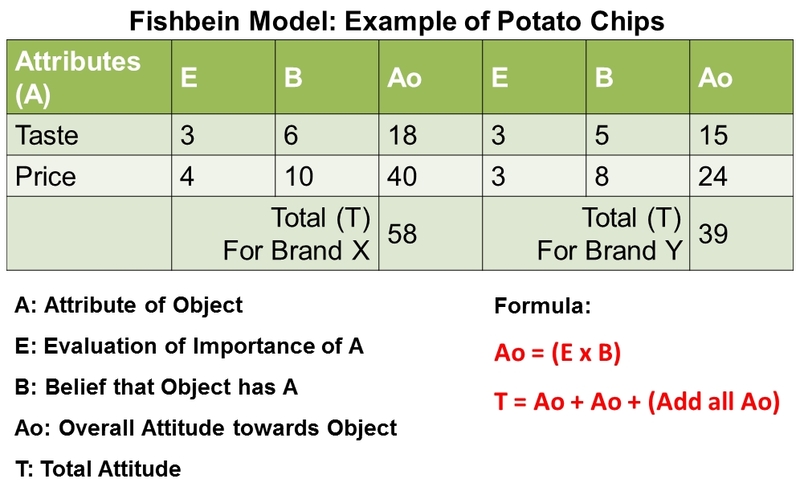 A consumer's overall Attitude (A) towards an Object (o), is determined by weighted sum of the Evaluation (E) of the goodness of a particular attribute of an object, and the strength of Belief (B) that a particular object has said attribute. 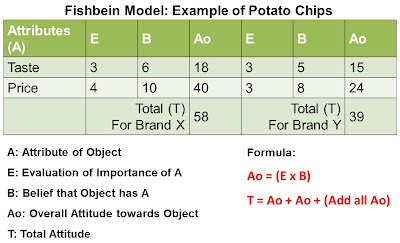 The consumer's Total attitude (T) towards an object is the sum of all attributes. - Requires all attributes and beliefs to be broken down neatly. - Assumes consumers are rational and engage in such thinking, at least implicitly. Eg: Impulse buy. - Does not differentiate between attitude and action. Change in attitude does not always lead to change in action, only change in beliefs. - Sometimes, behaviour leads to change in attitude. - Does not take into account the environment and external influences. Eg: Do my parents approve of this purchase? How important is my parents' approval?